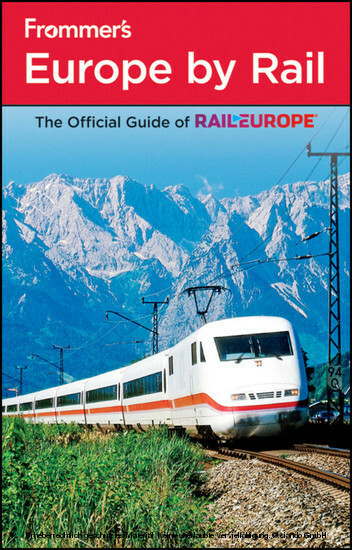 The official guidebook of Rail Europe, Frommer's Europe by Rail give you the lowdown on everything you need to make your European rail vacation a success, including extensive information on train reservations, scenic routes, and discount railpasses. 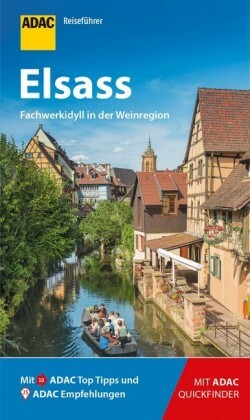 Our authors, experts in European train travel, hit all the highlights, from the scenic trains of Switzerland to the historic railways of Greece to the high-speed lines of France and Germany. 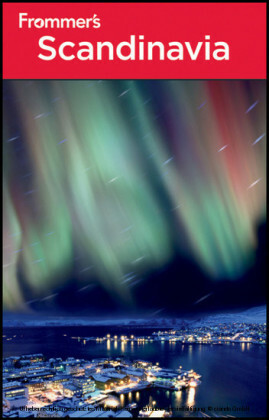 They outline the best way to see the continent by rail and offer authoritative, candid reviews that will help you find hotel and dining choices that suit your tastes and budget. 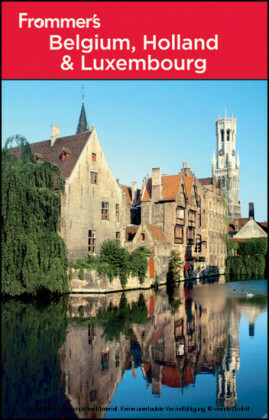 You'll also get coverage of shopping and nightlife; detailed attraction reviews; accurate maps; advice on planning a successful European rail vacation; and an entire chapter of special rail itineraries. Frommer's Europe by Rail also includes a color fold-out map. Amy Eckert 's love affair with travel began on a train in Europe and hasn't stopped yet. As a college student, Amy lived and worked in Southern Germany; as a travel writer, she has returned many times since, traveling by train through a dozen countries, including Germany, France, the Benelux nations, Italy, and Scandinavia. Dardis McNamee is editor-in-chief of the Vienna Review and an assistant professor of Media Communications at Webster University Vienna. In her long career in journalism, she has been a correspondent for the New York Times, Condé Nast Traveler, Wall Street Journal Europe, and Die Zeit, as well as a speech writer to two U.S. ambassadors to Austria. She has lived in Vienna for 15 years. 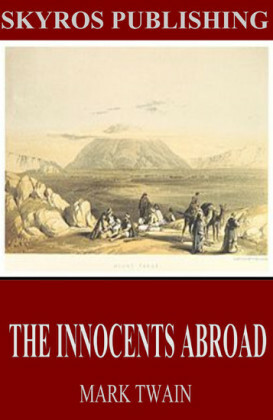 After graduating with a degree in French, Christopher Anderson left North Carolina, traveled across Siberia, and taught English in France and Austria. In addition to travels in over 40 countries (and counting), he has worked as managing editor of the Vienna Review and as a reporter at the 2010 World Cup in South Africa. He unpacks his bags in Vienna, Austria. George McDonald has lived and worked in both Amsterdam and Brussels as deputy editor of the KLM in-flight magazine and as editor-in-chief of the Sabena in-flight magazine. Now a freelance journalist and travel writer based in Germany, he is the author of Frommer's Amsterdam and Frommer's Belgium, Holland & Luxembourg. Mark Baker is a long-time American expat who lives in Prague. He's one of the original editors of The Prague Post and was for years a foreign correspondent and editor for Radio Free Europe/Radio Liberty, based in Prague. He is now a freelance writer and reporter. He is the author of Frommer's Prague and Prague Day by Day and coauthor of Frommer's Eastern Europe and Frommer's Poland. Ryan James earned a doctorate in International and Multicultural Education from the University of San Francisco. He has been living in Budapest, Hungary, since 2001, and has been a full-time instructor in the American Studies Department at Eötvös Loránd University since 2002. He has traveled to 45 countries so far. 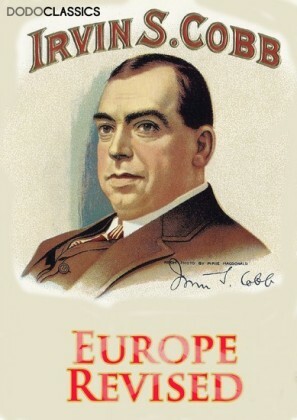 Darwin Porter, a native of North Carolina, was assigned to write the very first edition of a Frommer's guide devoted solely to one European country. 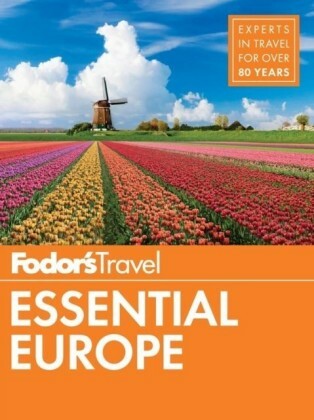 Since then, he has written many bestselling Frommer's guides to all the major European destinations. In 1982, he was joined in his research efforts by Danforth Prince, formerly of the Paris bureau of the New York Times, who has traveled and written extensively about Europe. Native New Yorker Naomi Kraus is a senior editor at Frommer's, a former travel agent, and a graduate of the Columbia Graduate School of Journalism. She has logged lots of miles on European trains over the years and rides the rails whenever she can.